Our range of bespoke contemporary kitchens have been developed with the Spanish brand, DOCA. Using only the highest quality materials and finishes in combinations that are unique to you and your home. DOCA supply a range of kitchen cabinets in beautiful woods such as Walnut, Chestnut, Oak, Beech or Ebony combined with materials like Steel, Aluminium, High Density Laminates, Laminates, Glass, Lacquers and Acrylics to create surprising textures, colours and finishes. It’s possible to coordinate different styles to create something entirely unique to you and your home. An increasingly fashionable look is combining traditional shaker styling with the uncluttered, modern look of a handleless kitchen. 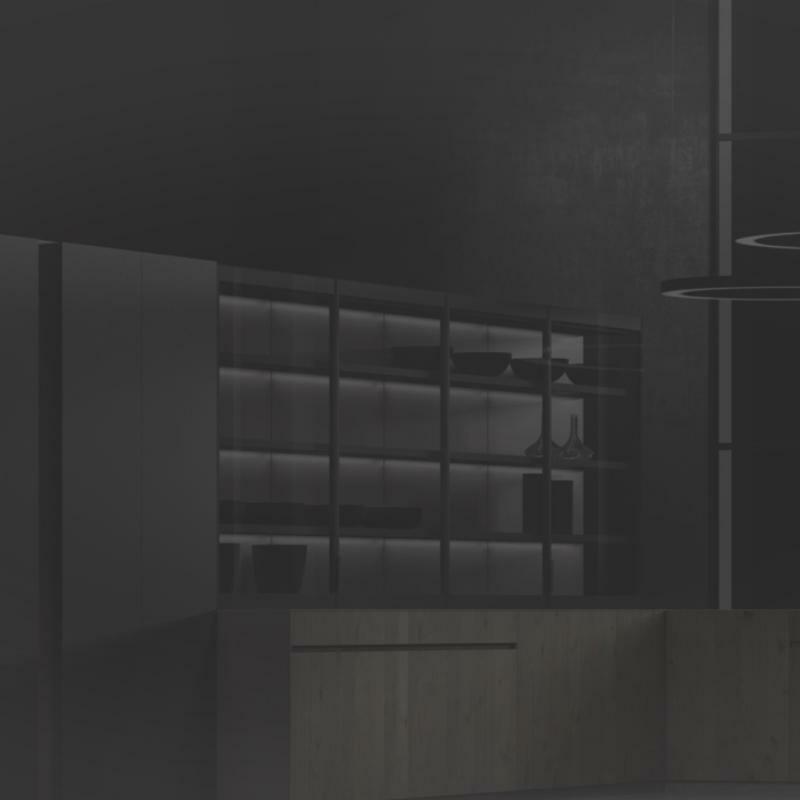 DOCA offer this in two ways, either through their Timeless cabinet which incorporates a hidden handle as part of the door finish, or through their handleless system allowing us to design almost any door finish in this way. DOCA provide a completely bespoke service without the hefty price tag. They have a small factory and can easily adapt to what we need so although they do many standard units we can alter them so they are a perfect fit for our customer’s kitchen. 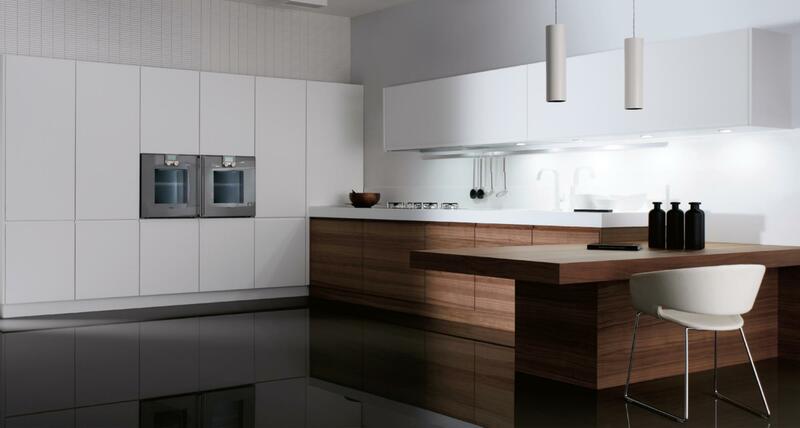 The build quality of DOCA kitchens is of an exceptionally high standard, for example the cabinets come as rigid carcasses of 19mm with most of the doors a sturdy 22mm. This gives you the reassurance that your new Edwards & Godding kitchen will last for many, many years to come.